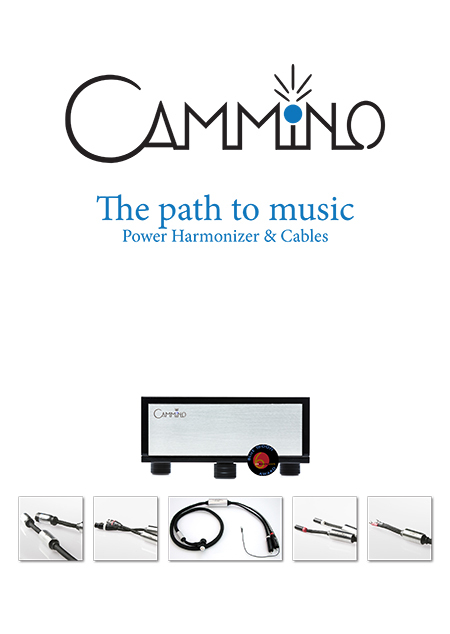 Andrea Vitali has called my attention to the products Cammino Powerliner Harmonizer of Claudio Trevisanello. 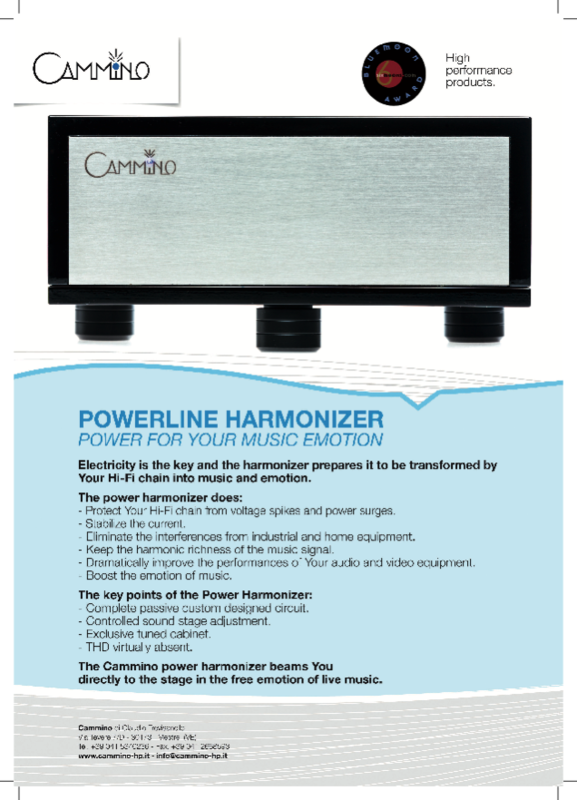 The goal of Cammino and Blumenhofer is the transmission of emotional effects just like at a live concert. 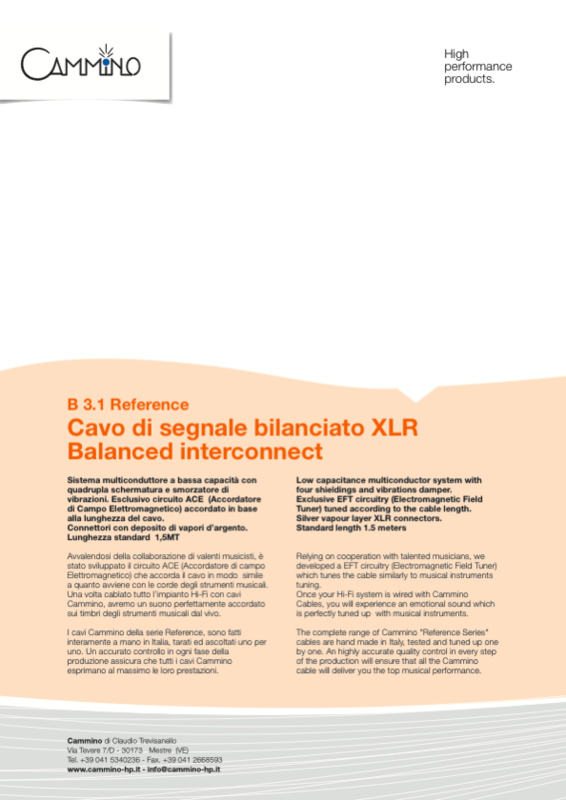 Unfortunately high-voltage lines provide also fluctuations and disruptive factors. 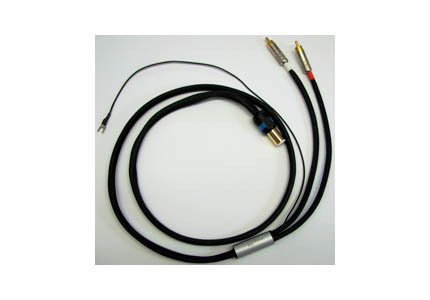 The Powerliner Harmonizer stabilizes and harmonizes the sine curve and protects the audio system from peak voltages and over voltage as well. 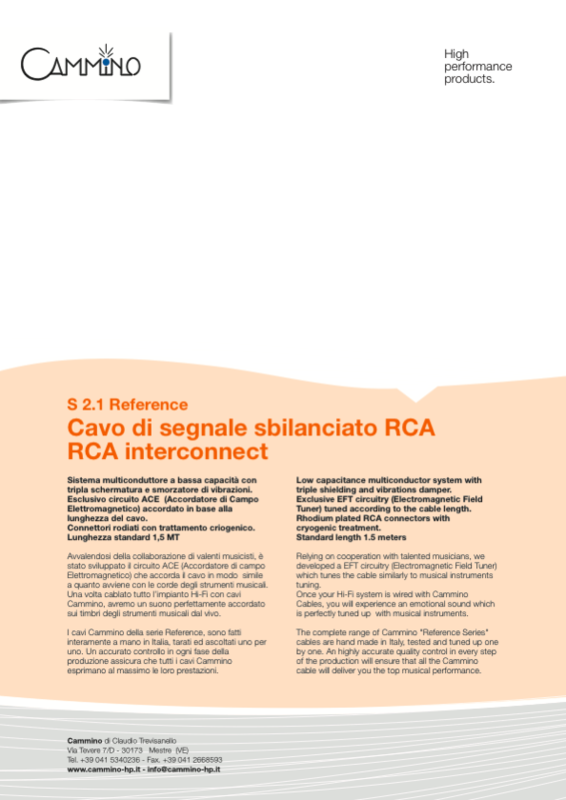 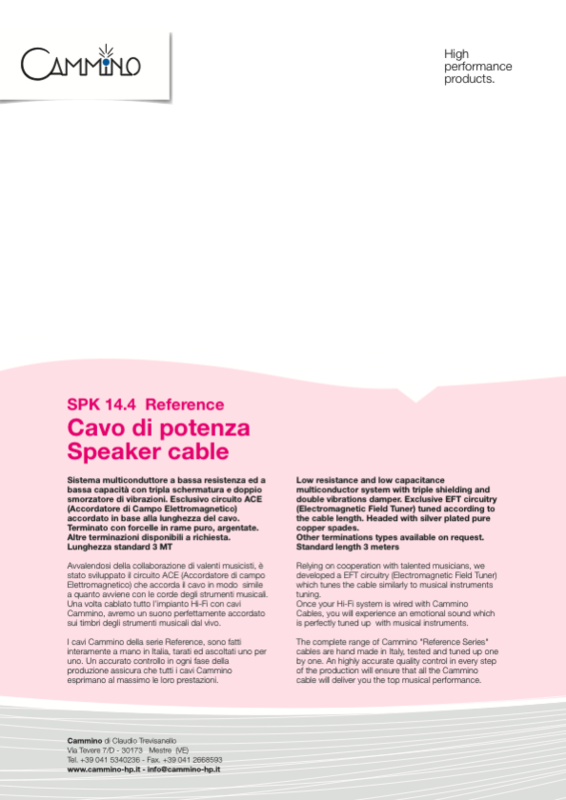 According to Claudio Trevisanello the Powerliner Harmonizer improves the way of the modulation by tuning and harmonizing the connected power cable similar to the way how it is done with the strings of musical instruments. 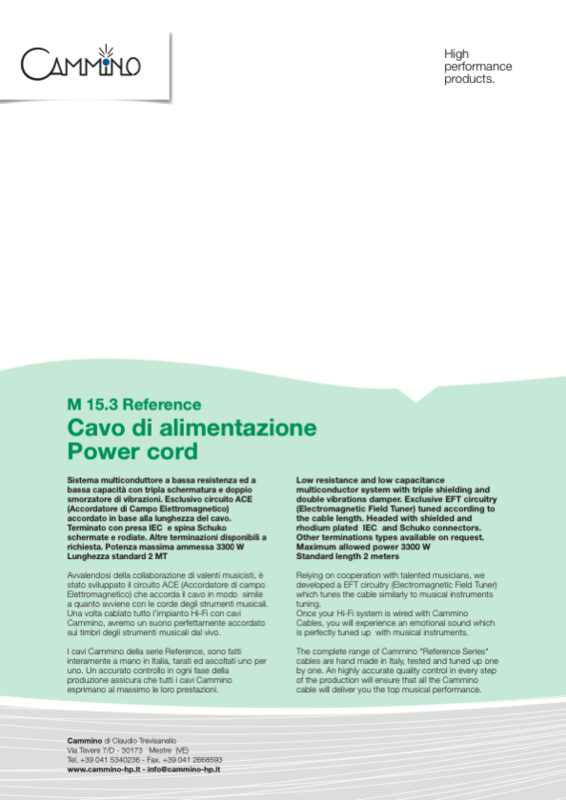 In addition the Powerliner Harmonizer is fitted with a very effective filter who removes distortions from the mains electricity. Many fans of music have very good Hi-fi components but nevertheless they are not satisfied with the acoustic result. 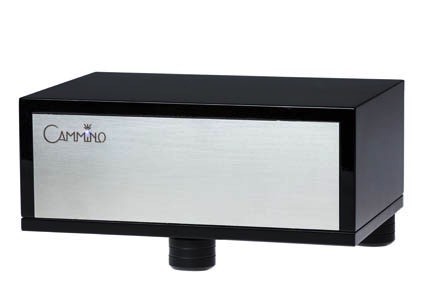 Some times a lot of money is spent on changing CD players, amplifiers, cables and so on without solving the actual problem. 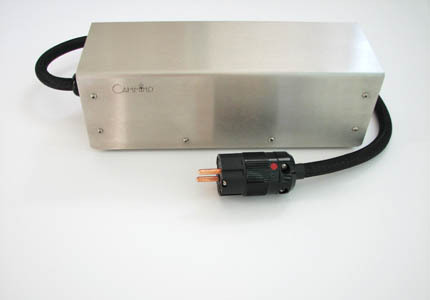 Really incredible results can be obtained as soon as the phase of the devices is properly plugged with the Power Harmonizer.